The last few weeks have been a whirlwind of papers and memories. My time at Bible College is quickly coming to an end, and as I approach graduation I am reminded of just how far the Lord has brought me from the angry, punk rocker that started in 2010. This journey has been a long and arduous one that often reflects Tommy Boy more than someone in ministry (a lot of people go to school for 8 years…Yeah, they’re called ‘Doctors’.) Regardless of how long it has taken me, I am just a few short days away from walking across the stage and receiving my diploma. 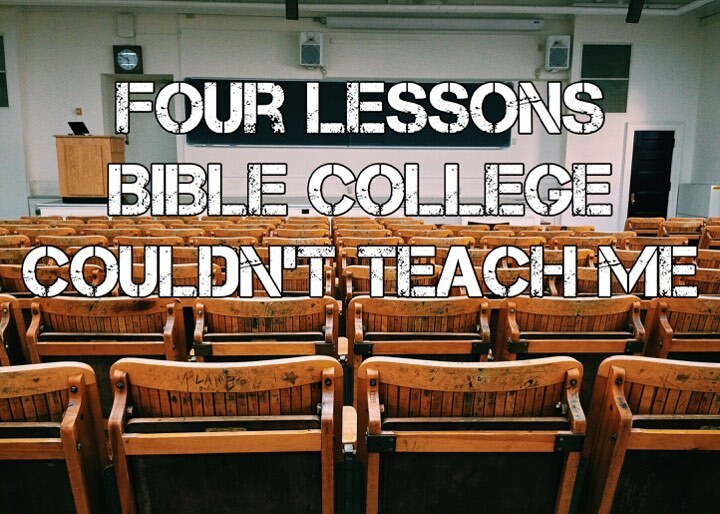 As I am sure that everyone who has been to either Bible College or Seminary can attest, most of the learning does not take place in the classroom. The major lessons that I have learned and that I will carry into my ministry are ones that were learned in the silence and the breaks. These were lessons that I was not graded on. Nevertheless, these four lessons are ones that stand out and will have a greater impact in my life more than anything that I was tested on in the classroom. One of the first things that I noticed when I started my theological education was just how much I was reading the Bible. It was exciting to read the Scriptures and to be assigned specific books to cover. There was just one problem with this, though, and that was that I was never really a big Bible reader before I arrived at college. Sure, I was reading the Bible and the Holy Spirit was speaking to me through that, but my mind was focused on the academic purposes of it. I was more concerned with passing the test than I was with growing closer to Christ. I was in the Word but I was not allowing it to transform me because, hey, I was called by God so I was already better than half of the sinners in the pew…boy, was I stupid. Just because I was a student at a Bible College did not mean that I was ready, nor did it mean that I was holy. It just meant that I was enrolled as a student at an institution that taught the Bible. No amount of education can replace personal Bible study, your GPA is not a metric for your prayer life, and you can have more degrees than a thermometer and be spiritually dead. If you are not cultivating a love for God and His Word before you enroll in a ministry program, then you are not ready. We often joke about being procrastinators. There are memes posted making light of the fact that Netflix is more fun than papers. And I get that. I would much rather watch The Office for the 12th time than do an exegetical word study. Don’t get me wrong, I find the original languages fascinating but they don’t make me laugh quite like “Scott’s Tots”. But Bible College and Seminary are different. We have been called by God to study His Holy Word. How amazing is that? Not only have we been called to study His Word but we are called to prepare for ministry. Sure, papers can get boring but we are not preparing for the tests. We are preparing for ministry. We are preparing for that moment five, 10, or 15 years down the road when a mother comes to us and asks why her son is addicted to heroin or when a girl asks why her dad is abusing her. Those are the moments that we are preparing for and it is in those moments that we will realize the importance of our studies. Any of my classmates can tell you that I like to argue, my wife will tell you that I love to argue and my parents will tell you that it often got me in trouble growing up. So, yeah, I really like to argue. And it doesn’t help that I received my theological education in a time in Christian life where the theological arguments are ripe with controversy. 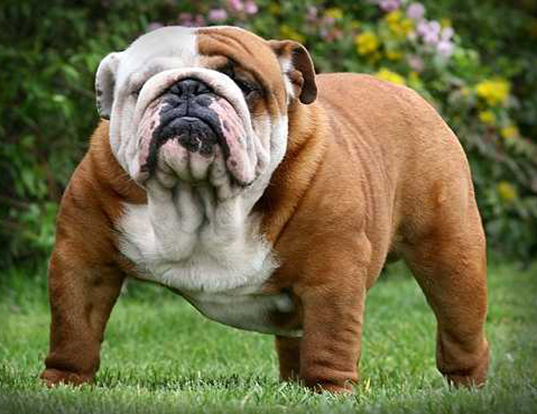 In 2010 when I first arrived on campus, I was like a bulldog let off his chain. I would argue with anyone about anything, and as you can imagine, this led to a great deal of difficulty for me. But as I matured and as I began to become involved in actual ministry work within the local church, I realized just how little all of that mattered. 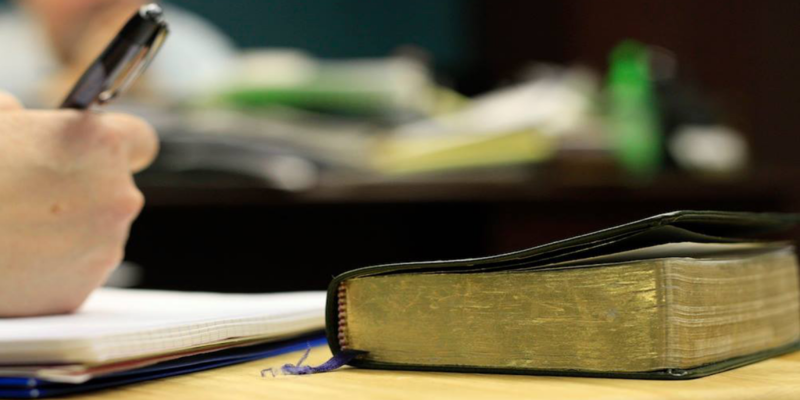 Don’t misunderstand me: it is important that you have sound theology that fits within orthodoxy, and if you are called to Pastor then it is imperative that you shepherd your congregation in the doctrines and truths of Scripture. But the truth of the matter is that most of the folks that you will be ministering to don’t care if regeneration precedes faith or if you believe in infralapsarianism or supralapsarianism. These conversations are fun, and they are profitable, but there are too many of us that want to make primary issues out of secondary doctrines for the sake of pride. Too many of us spend too much time arguing on Facebook and not enough time sharing the Gospel. I hate to break it to you but there is no place in the Bible where “keyboard warrior” is listed as a spiritual gift. So, log off and tell your neighbor about the love of Christ. You are probably wondering why it took me eight years to finish a four-year degree. The answer is simple: I took two and a half years off after I got married. This was the most hard-hitting truth that I had to learn, and it was one that I am eternally grateful for. “That makes sense. Spend some time to get to know one another and grow in your marriage. I can respect that” you’re probably thinking as you read the article. But the real reason is much different. When I first arrived at College in 2010, I was a 21-year-old punk who had been sober for less than a year. Even though I had grown up in the church and have parents that love the Lord, I began to leave the faith around the age of 13. By 17 I was reading Dawkins and Hitchens and harbored great anger at the idea of God, because I was sure that He did not exist. That all changed when I was 20. I recognized that God did, indeed, exist and that I was wrong. So, what did I do? I got back in church. When I first got back into church I struggled with a lot of problems that I had prior to going back. I quit drugs because that’s what Christians did. I quit drinking because that’s what Christians did. I stopped going to punk shows because that’s what Christians did. What else do good Christians do? Go to Bible College. Leaving the punk scene in 2010 to move to the deep dark hills of Eastern Kentucky was a bit of a culture shock for me. My tattoos, stretched earlobes, and lip ring acted as a punk rock bat signal that screamed: “HE ISN’T FROM AROUND HERE.” It was not just the piercings and Black Flag shirts that caused me problems. I still harbored that resentment and bitterness that consumed me for years. It was two years later, after I left behind a wake of destruction, that I realized that I was not saved. Yes, I was a Bible college student who had been there for two years but there was one thing that separated me from the rest. I acknowledged that God existed and Christ was divine. But I had never repented of my sins. I knew God was real but I never confessed that He was Lord. Bible College has been a wonderful experience and I am grateful for my time at this institution. I have been blessed with the chance to study under some of the most brilliant minds that I have ever met. But there are many things that you cannot learn within the walls of academia, many of which would have been beneficial to me before I began. The lessons don’t end when the class is dismissed.